Artemis Women in Action Film Festival is proud to honor Jeannie Epper with the Artemis Stunt Lifetime Achievement Award for her outstanding five-decade career as a stunt woman, stunt driver, stunt coordinator, and actress. Often cited as being one of the greatest stunt women who’s ever lived. Ms. Epper has more recently forged a reputation, as Steven Spielberg puts it, as “one of the greatest stunt coordinators” in the business. You could say stunt work runs in the family. The Epper name is renown in the movie community, as her father and mother, sisters and brothers, and her children, are all stunt professionals. Ms. Epper says that from her very first stunt, a saddle fall when she was 18, she was hooked. 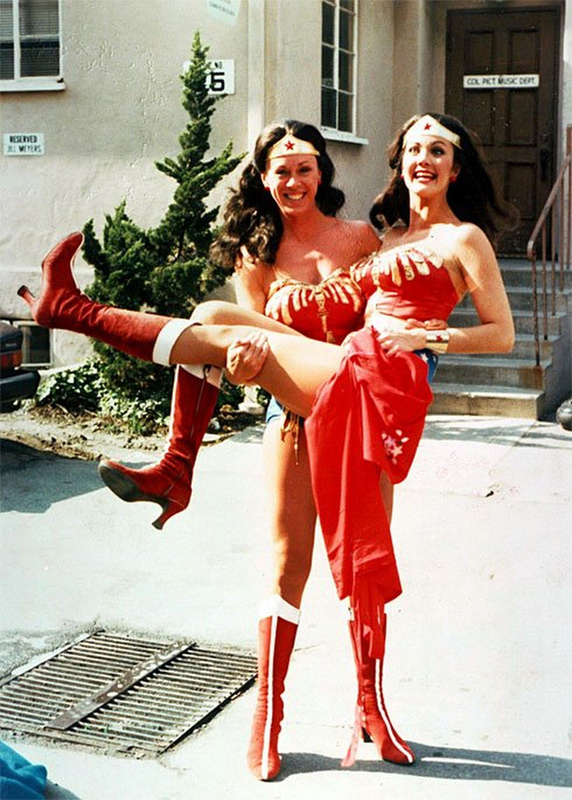 Her skill and professionalism have been in high demand ever since, but is was her role as stunt double for Lynda Carter on the iconic 1970s TV series, Wonder Woman, that defined her early career. She has doubled for Kathleen Turner, in the memorable mudslide scene in Romancing the Stone, Kate Jackson in the TV series Charlie’s Angels, as well as stars such as Cybill Shepherd, Diane Ladd, Linda Evans, Shirley MacLaine, and Nancy Allen on the action classic Robocop. Always at ease in the role of a stunt woman, Ms. Epper only felt nervous in one of her early acting roles. Alongside her sisters, she was given the task of beating up her idol, Paul Newman, in the 1972 movie The Life and Times of Judge Roy Bean. She has gone on to act in 39 movies including Kill Bill: Volume 2, Foxy Brown, Quarantine, and the Hot Pursuit in 2015. 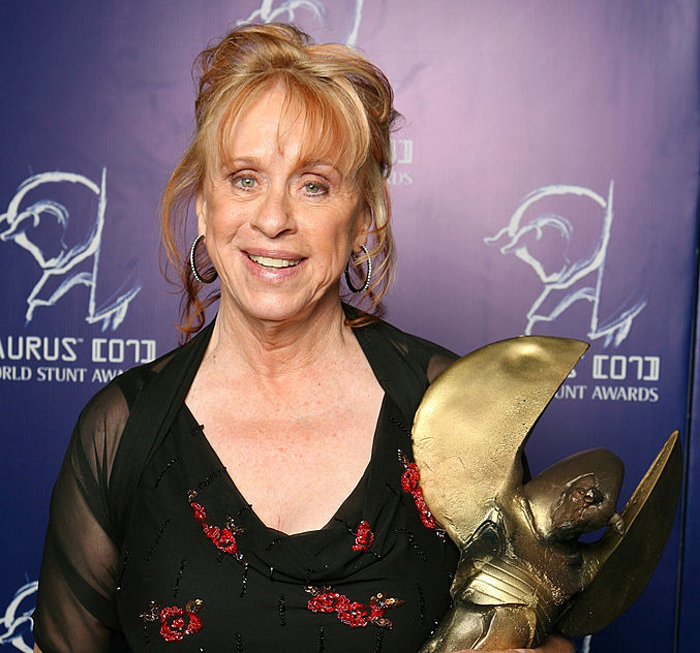 Ms. Epper has always been a champion for improving the working conditions of stunt women. In 1968 she, and twenty other stunt women, created the Stuntwomen’s Association of Motion Pictures (SWAMP). 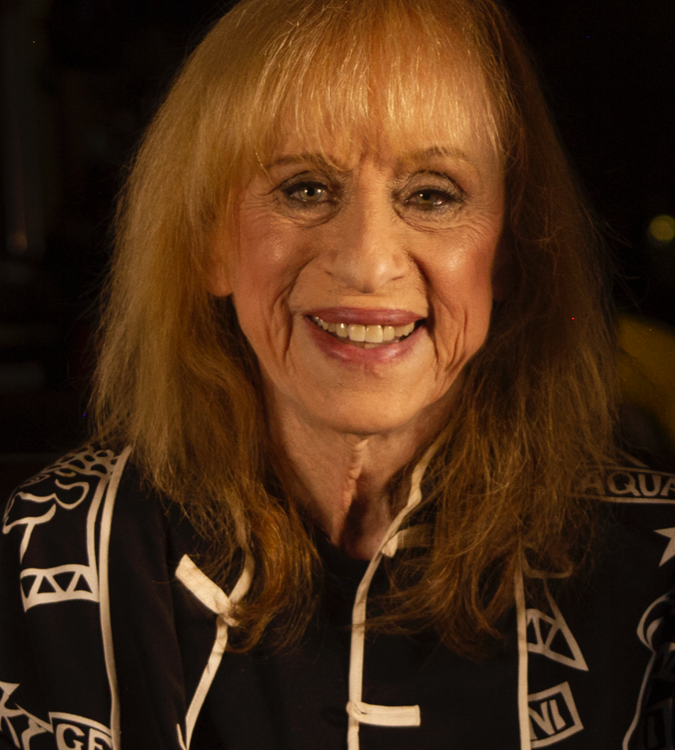 Truly a pioneer in the stunt community, Ms. Epper’s career spans more than 5 decades and she’s spent much time mentoring and being a massive inspiration for the next generation of stuntwomen. Click here to view Ms. Epper’s IMDb page.